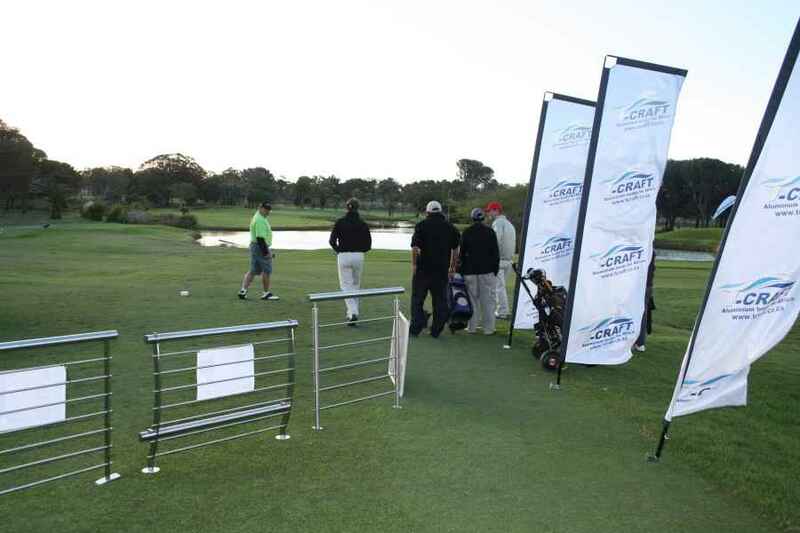 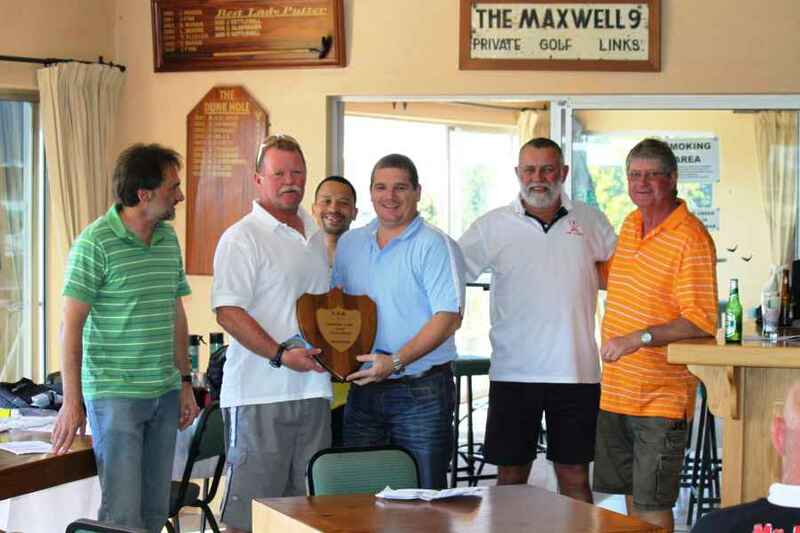 The Poison Dwarf Golf Society was founded in memory of our colleague Glen Tait during 2009 and have adopted Cheshire Homes in Port Elizabeth as their beneficiary. 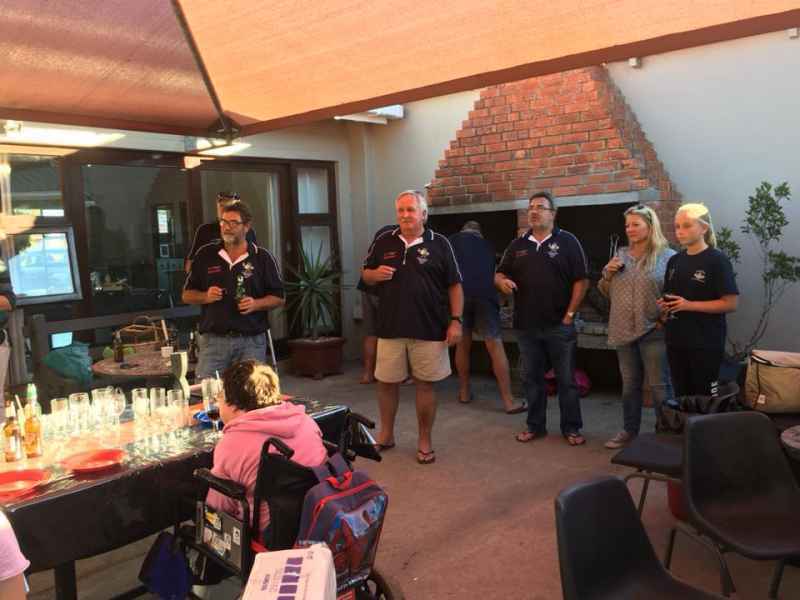 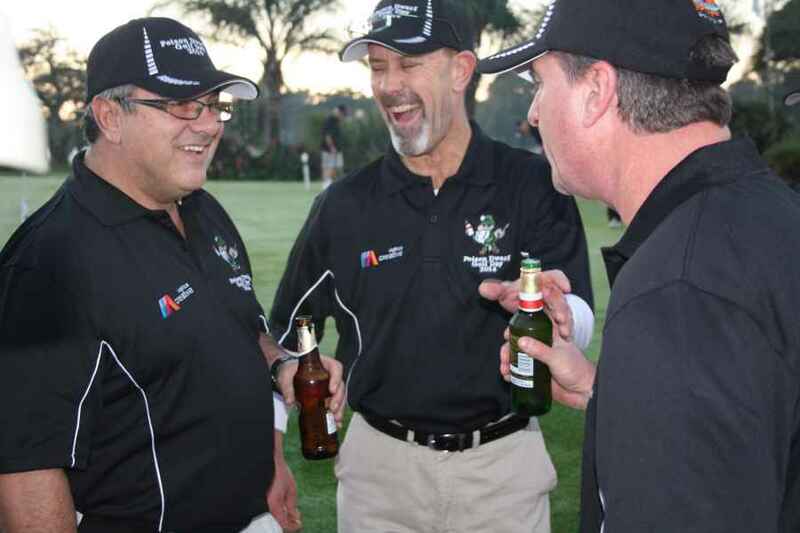 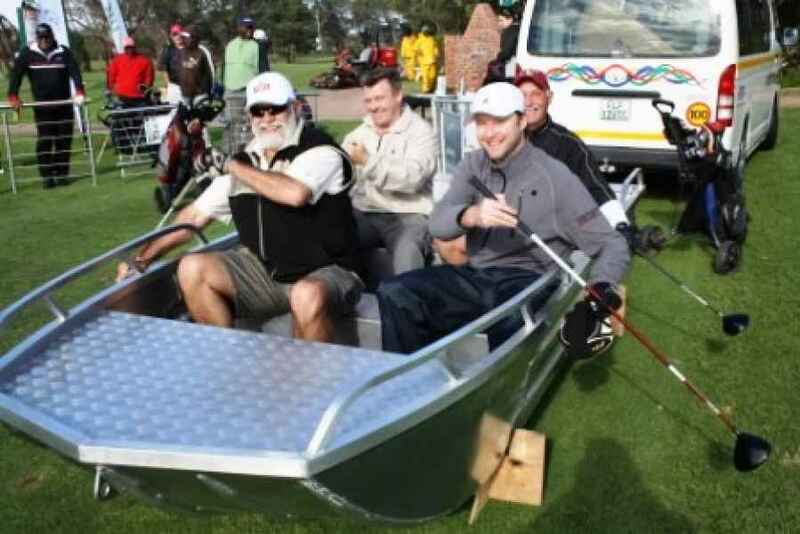 Apart from their annual Poison Dwarf Golf Tournament, Nick Sloane Golf Day, MOC Longest Drive Competition, the Team are also in a position to arrange a host of other events and sponsorship drives. 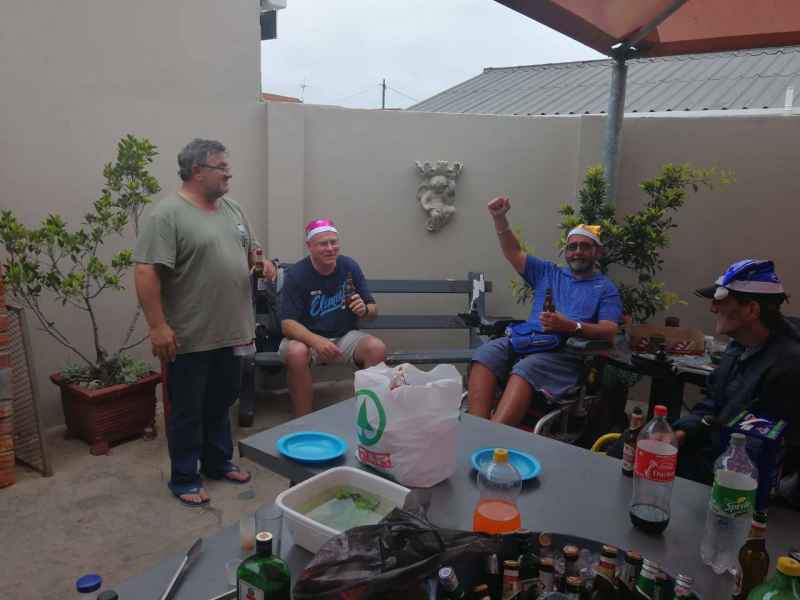 Please take the time to browse through our various activities and related articles found above, or feel free to become a MOC Volunteer.